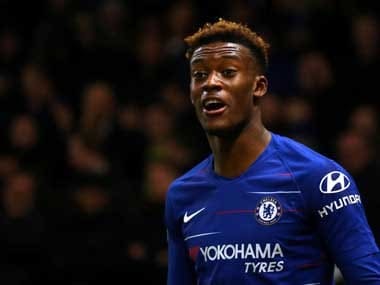 London: Chelsea teenager Callum Hudson-Odoi was called up by England for the first time, while Southampton midfielder James Ward-Prowse was also drafted into Gareth Southgate's squad on Monday amid a series of withdrawals due to injury. 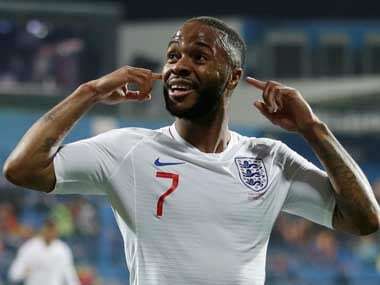 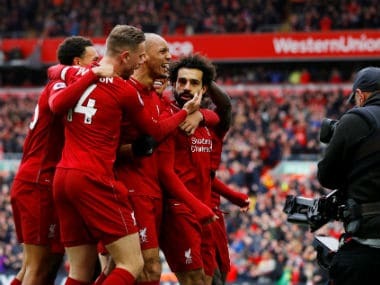 "Hendo will go to the national team — two or three days at (Liverpool's training ground) Melwood to do the rehab, but it looks positive," said Klopp. 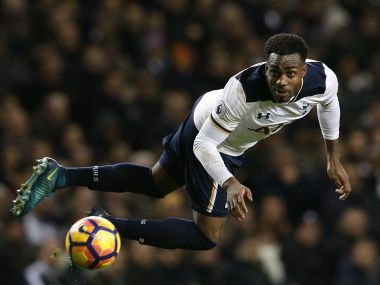 "He was still not able to play today (Sunday) but it was not that serious — and now, in three or four days, he should be fine."